(1) The appellant must serve and file a brief within 40 days after the record is filed. The appellee must serve and file a brief within 30 days after the appellant’s brief is served. 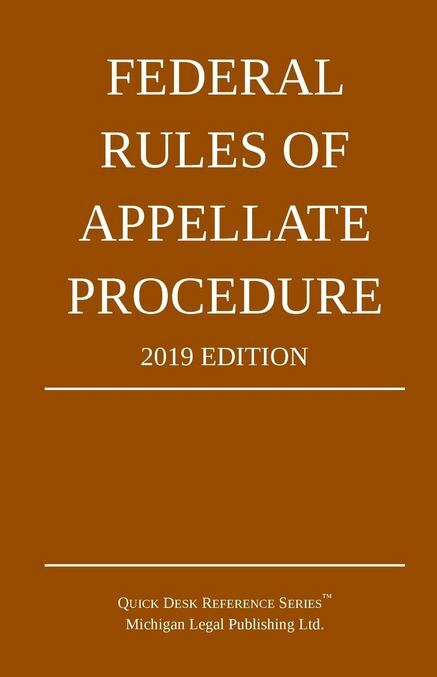 The appellant may serve and file a reply brief within 21 days after service of the appellee’s brief but a reply brief must be filed at least 7 days before argument, unless the court, for good cause, allows a later filing.